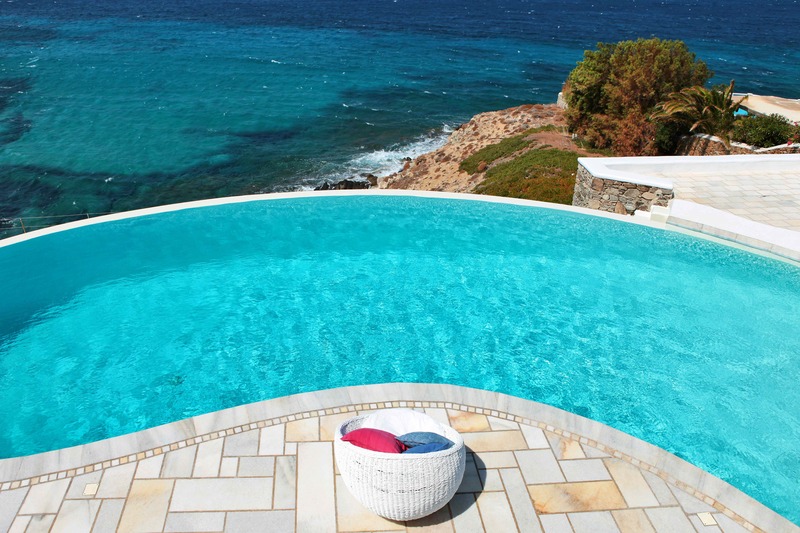 Summer fun would not be the same without a sparkling blue pool. Allow us to help you make that family and friends experience a great one by using our Pool Maintenance Perth Services. Winter Wonderland – we all know that the winter rains and summer heat can drastically change your gardens appearance. 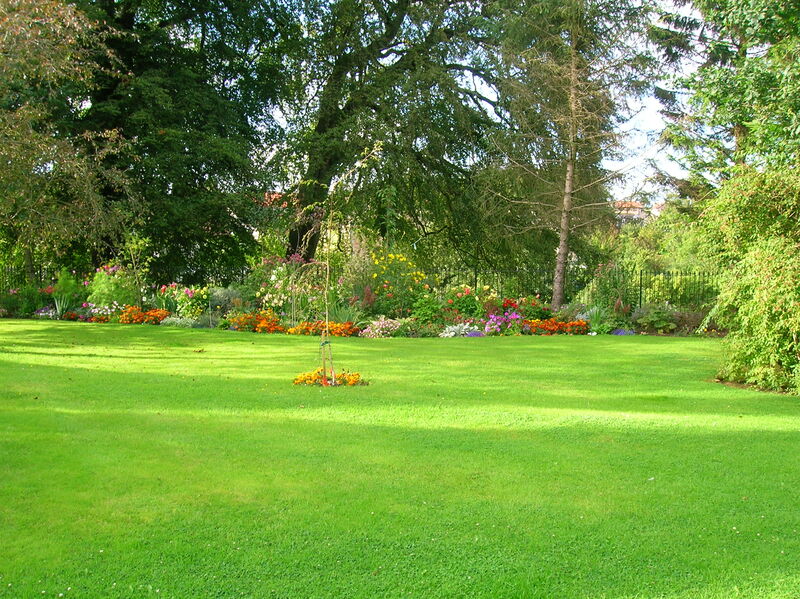 Allow us the opportunity to keep it looking perfect by using our Garden Maintenance Perth Services.